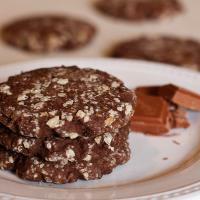 If the Chocolate Sugar Cookie is not for you, how about this delicious Chocolate Almond cookie. Rolled in almonds and baked to perfection for that soft, moist texture everyone loves. This is one cookie that everyone loves. 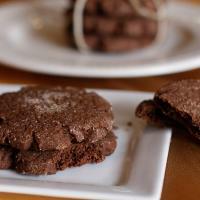 Loaded with chocolate morsels and baked to perfection. 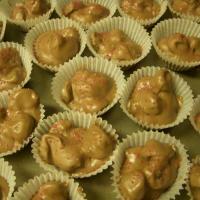 Hand dipped pretzels in milk chocolate, Truly delicious! White chocolate drizzle for a festive look. 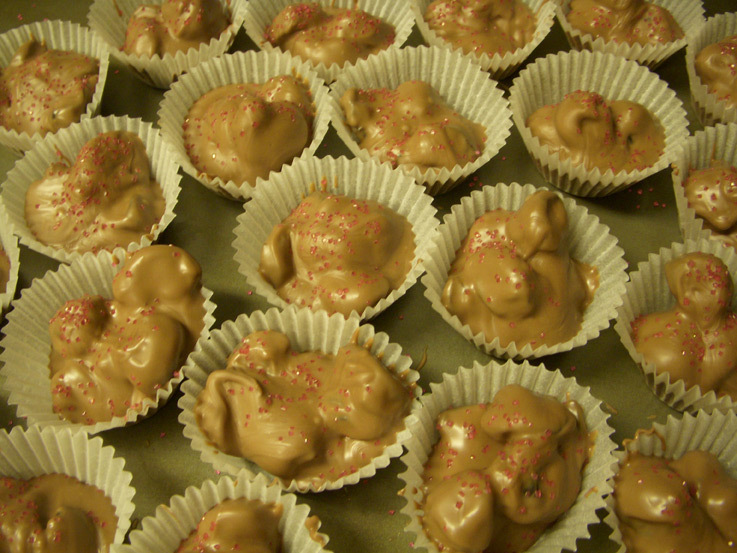 Chocolate pretzels are wonderful anytime, or sent as a gift. Always have been one of my family’s favorites. 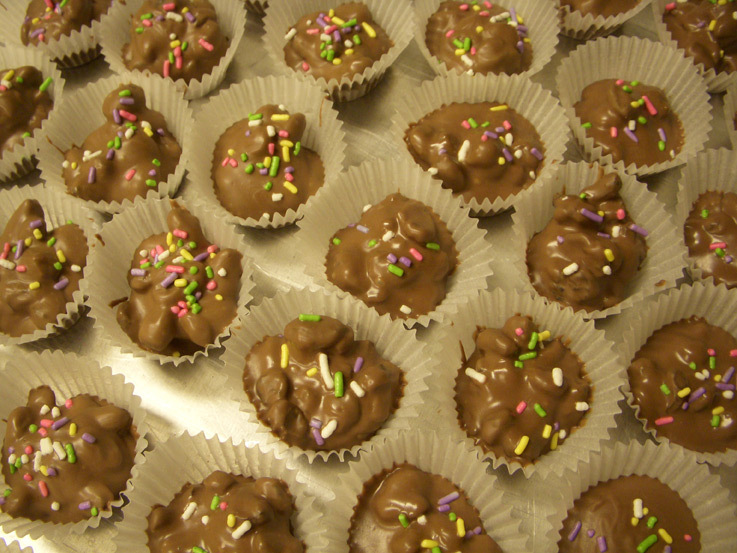 These have been my family’s favorite chocolate cluster for a very long time! 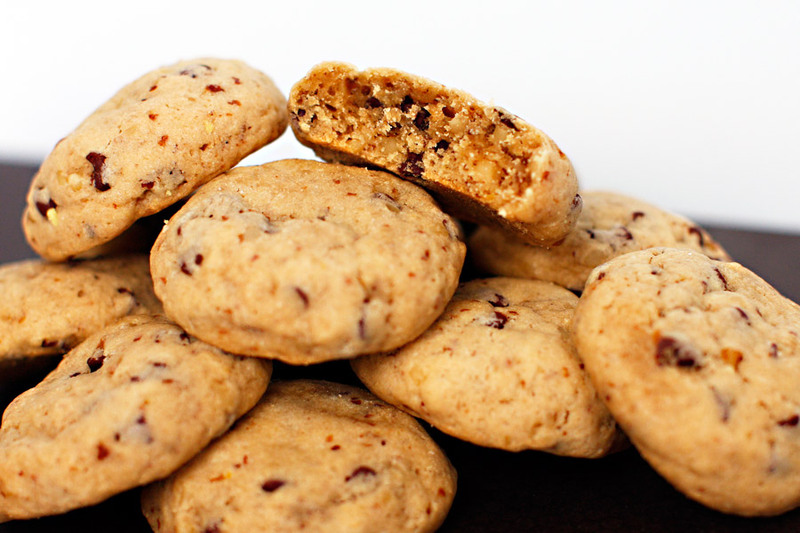 Clusters are filled with lot’s of raisins in every bite. 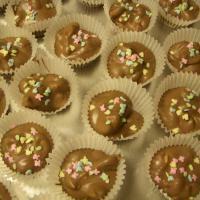 They are made with a blend of 3 chocolates (my secret recipe) which makes them scrumptious.. One order is aprox. 1 lb of delicious chocolate. These are definately a must try! Chocolate lovers…this one’s for you! 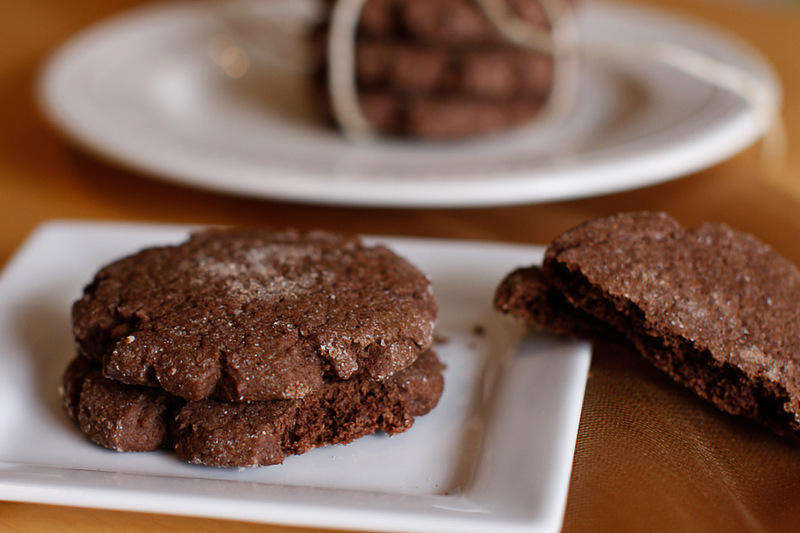 Full of rich chocolate flavor and a bit of sugar for the sweet tooth. Goes great with an ice cold glass of milk. 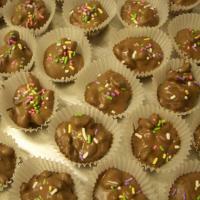 If you like Thumbprint Cookies, you will love these Chocolate ones! 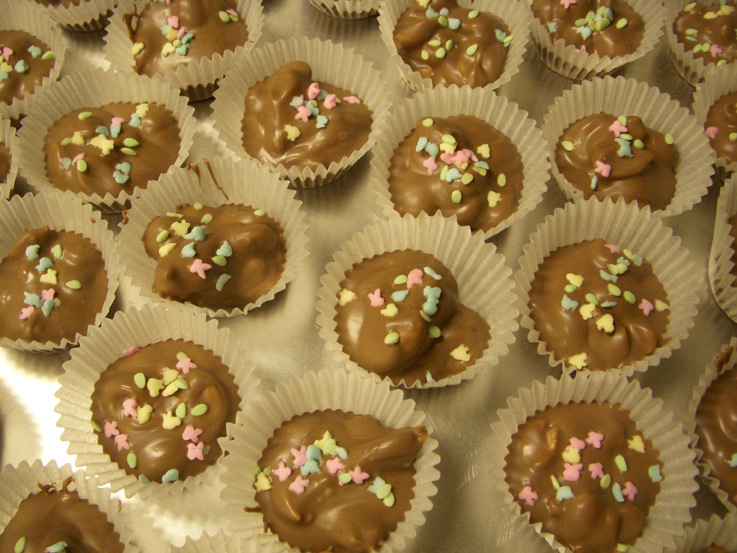 They are filled with a rich chocolaty icing. 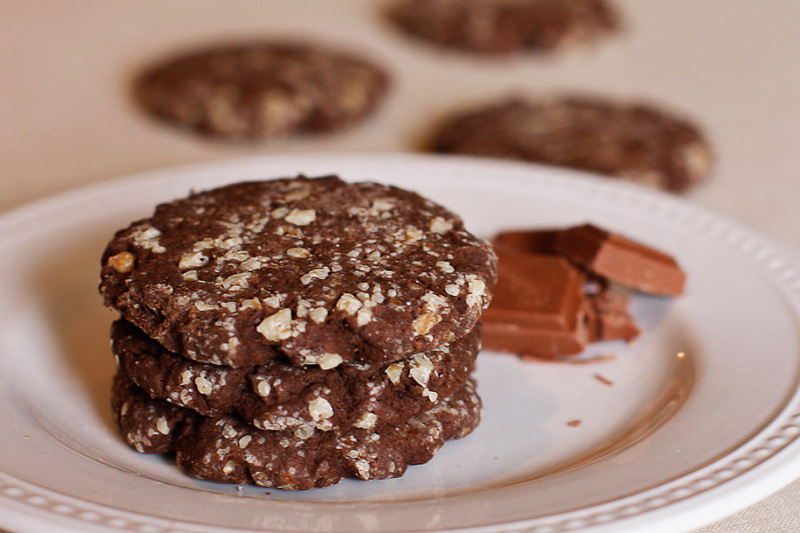 These cookies are a chocolate lovers dream, which will melt in your mouth. Try some, you won’t be sorry! 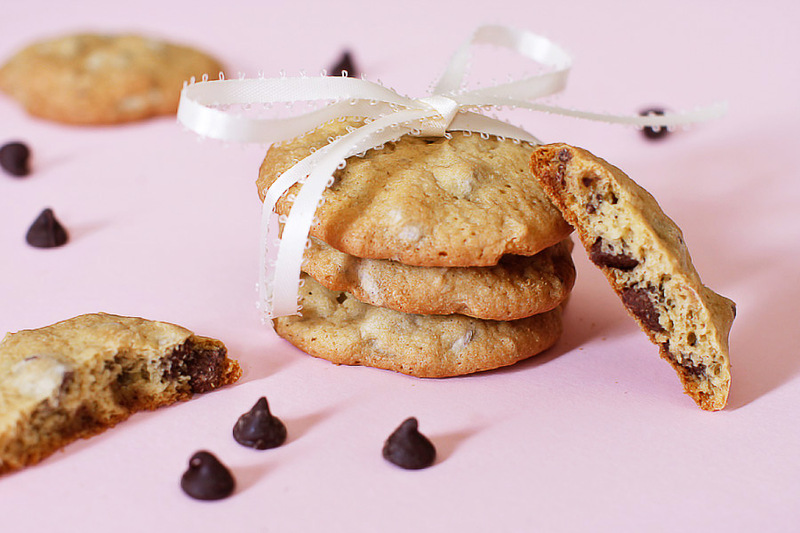 Peanut Butter, Marshmallow & Chocolate, all dipped into one great tasting cookie. Bet you can eat more than one! 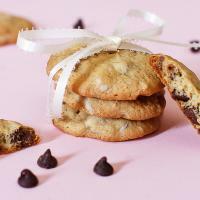 Great for company & parties..
A delicious cookie filled with chocolate chips and fresh ground walnuts makes this cookie a little softer so you can’t eat just one! 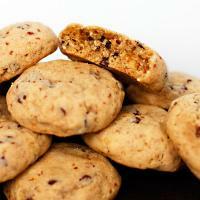 This is a “must try cookie”.